Maybe you didn’t realize your keys were not in your pocket and you forgot to grab them from the ignition after you parked and ate your lunch in your car before going back to work. It can happen and there is no worse feeling of helplessness. But that can go away quickly by contacting Elizabeth Locksmith Magnus Sentry Lock for a variety of car lockout services for any type of vehicle you drive. Our staff is trained and has the tools to open any type of vehicle lock, regardless of model year or style that can show changes over the years. We offer consultations and can give preliminary quotes over the phone. 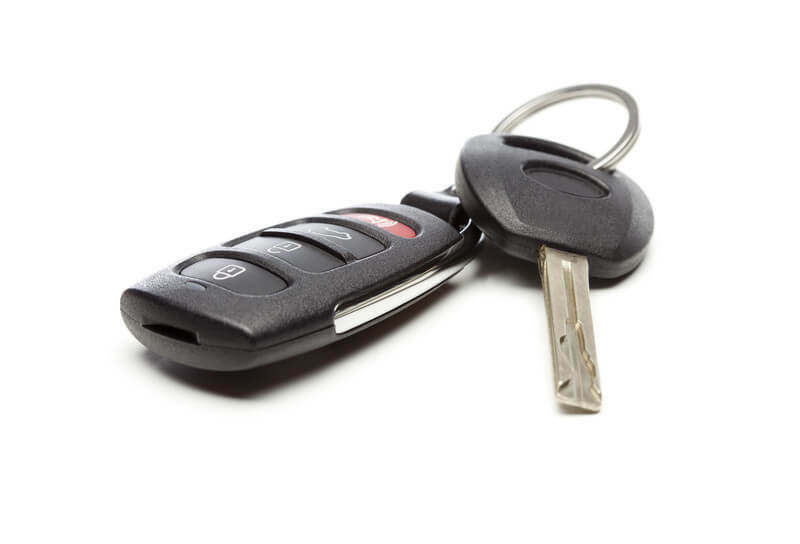 Your vehicle is your main mode of transportation, and if you’re like many people, you will find that getting vehicle keys made in Elizabeth NJ could end up taking a lot of time that you would otherwise be traveling and taking care of other needs. At Magnus Sentry Lock, we actually do everything that we can to get your keys copied quickly so that you can get back to what you were doing with your day. We know that you’re busy, and so we make you and your jobs a priority. Stop in today and we’ll help you out. 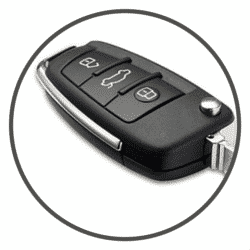 Transponder keys make it easy to open your vehicle from a distance. From loading groceries to unlocking the door for family members on a cold day, these keys will improve your life with one click. 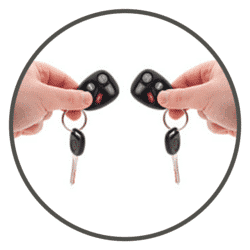 Enjoy a safer evening as you walk to your car without fumbling around for your keys. Easily lock your car from inside your house if you forgot to lock it when you were outside. While transponder keys might seem expensive to purchase and replace, at Magnus Sentry Lock your locksmith in Elizabeth NJ you will receive the best value. Visit our store today to learn more about our products and services. 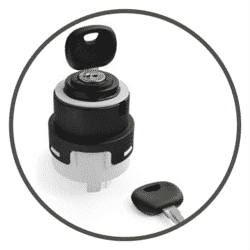 Your ignition switch keys are an important part of your vehicle. They’re what make it so that you can actually start your car up! So, if you’re in a situation where you can’t start your car, or where you can’t get your ignition key in the hole, then you may be thinking about going to the dealership. Don’t do that! Save some time and money by calling Your locksmith in Elizabeth NJ, We at Magnus Sentry Lock have fair prices and we will fix things for you quickly, so no stress because you don’t have to wait for the dealership to.